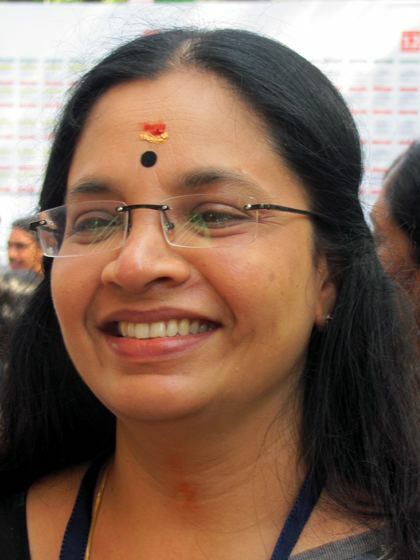 Bhagyalakshmi (Malayalam: ഭാഗ്യലക്ഷ്മി ; born 1 November 1962) is a leading dubbing artist, actress and an activist. She works primarily in Malayalam Film Industry. 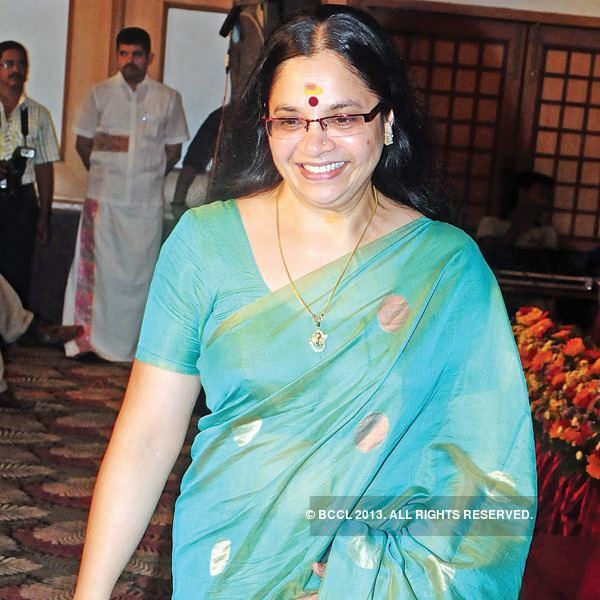 She has a dubbed for more than 2000 films in Malayalam cinema. She mostly dubbed for Actress Shobana. 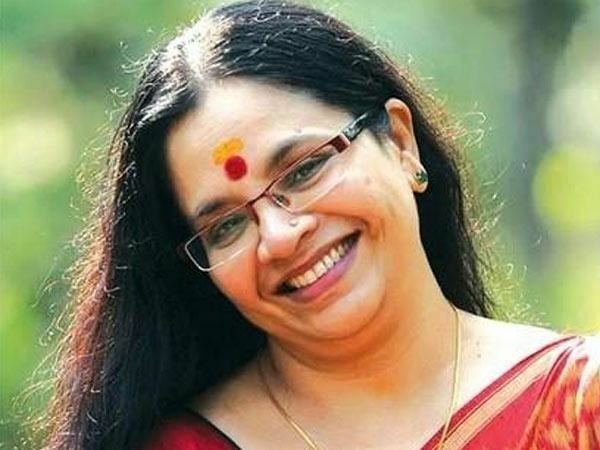 Bhagyalakshmi published her autobiography titled as Swarabhedangal, which received the Kerala Sahitya Akademi Award for Biography and Autobiography. 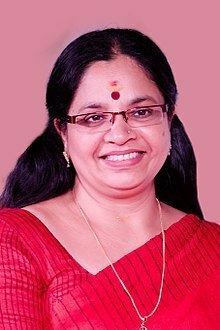 Bhagyalakshmi is born on 1 November 1962 to Kumaran Nair who hails from Powaat Tharavadu Calicut & Bhargavi Amma from Kurupath Tharavad, Shoranur. She has an older sister Indira Nair and a brother Unni Nair. She has completed her P.U.C. (pre-university course) before starting her career as a dubbing artist. She was married to K. Ramesh Kumar on 27 October 1985. The couple have two sons Nithin, an engineering graduate working in Bangalore, and Sachin, pursuing final year degree in Chennai. The couple got separated in 2011 and was officially divorced in September 2014. 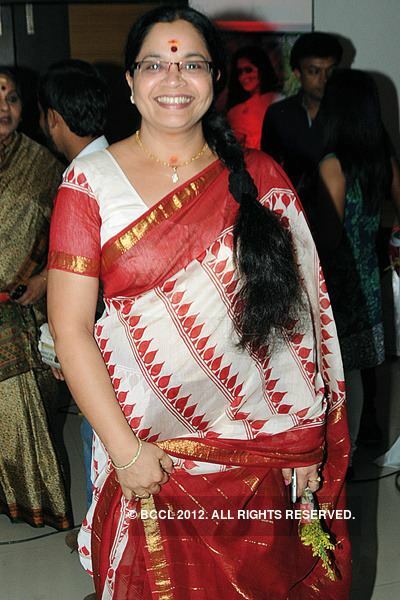 Bhagyalakshmi published her autobiography named as Swarabhedangal. and selected in Nielsen Data. This is the first time a Malayalam book is selected for this endowment. A master in dubbing, the author has proved that she can also pen a book in a very descriptive manner. In her book she explains, a fearless person by nature, her book too carries the same fearlessness. When she mentions the perverts of artists she has faced in Malayalam film fraternity, she even does not forget the kindness of some artists of this glittering world. A book about her fortunate dubbing career but unfortunate marriage life, her childhood orphanage life and love failure after 40.